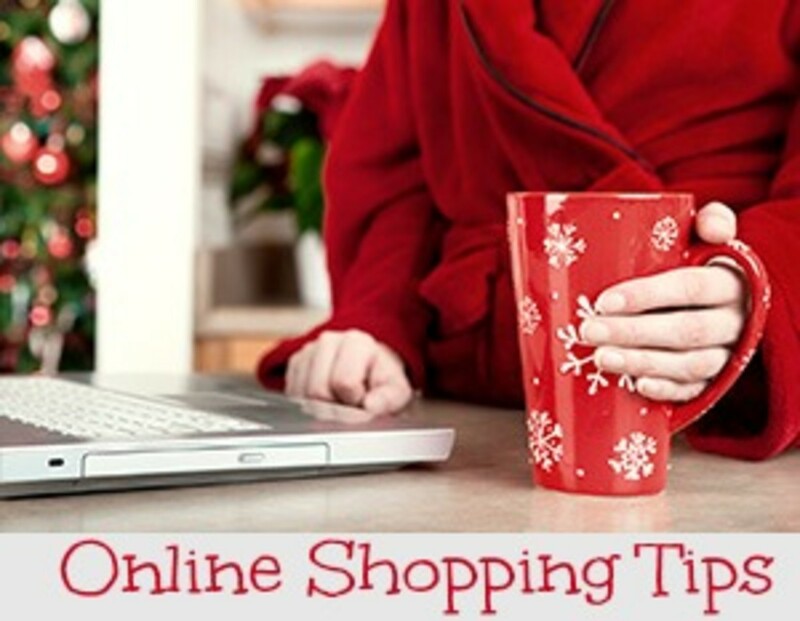 This year I am vowing to make holiday shopping easier on myself by doing more shopping online. To help us shop safely, Women & Coshared some tips on how to avoid scammers and fake deals this holiday season. Follow these guidelines for safe shopping this holiday season and beyond. 1. Use a trusted site. If youre shopping for a particular item, consider looking for it at a major online retailer rather than doing a general Internet search. The results you get from the latter can include scam sites that offer tantalizingly inexpensive prices. Always purchase from retailers that have been verifiedlook on the site for contact details, customer support pages, user reviews, andsales policies. 2. Make sure the connection is secure. 4. Choose strong passwords and update them regularly. Instead of using words and birthdates, go for a combination of letters (upper- and lower-case), plus numbers. To make it easier to remember, you could even use the initial letters of a phrase. Dont reveal your pets name, birth city, mothers maiden name, or address in publicly accessible forumsthese personal details are often used for password reminders that can end up in the wrong hands. 5. Keep your browser updated. Software updates help to ensure youre protected against ever-mutating malware variants. Make sure you have the latest version installed on your computer and on any mobile devices. Citi helps make your credit card number virtually impossible to steal by generating a random Citi® Card Virtual Account Number that you can use instead of your real account number while shopping online. 7. For auctions, check user feedback and handling costs. If youre bidding at an auction site, do a little research on the seller first. Avoid users who have received negative feedback, and be sure to clarify the price of shipping. Some sellers can slug you post-purchase with exorbitanthandling fees. 8. Use a protected, private Wi-Fi network. If youre working wirelessly, make sure your network is secured with an encryption protocol. Avoid shopping onWi-Fi networks that allow a lot of users to log on, such as those at libraries and schools. And definitely think twice before using a public computer to stock up on holiday gifts; its always wise to keep your shopping data transactions (including credit card numbers and your home address) to yourself. 9. Read the return/exchange policy before buying. Will you be stuck with an expensive item if its faulty, doesnt fit, or isnt what you expected? Scrutinize the retailers rules before buying, paying particular attention to the cost of return shipping. 10. Optimize browser security settings. Delve into the options or preferences menu of your browser and enable protection against phishing and malware. You can also choose to disallow or delete third-party cookies, which makes it harder for your Internet activities tobe tracked. Be suspicious of embedded links in unsolicited emails and Facebook promos. Scammers can create spoof sites that mirror those of major banks and retailers, trick you into logging in and swipe your personal data.